Give your tenor sax a shot of some "Z"! 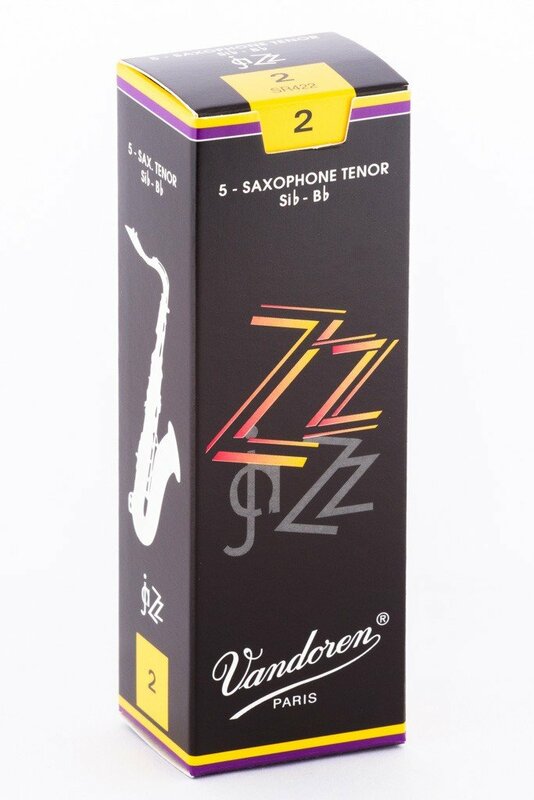 When testing the ZZ reeds with jazz saxophonists, Van Doren's players found them to be immediately responsive without sacrificing the brightness or tone quality required for most styles of jazz. Its free-blowing characteristics will win the hearts of jazz players anywhere!